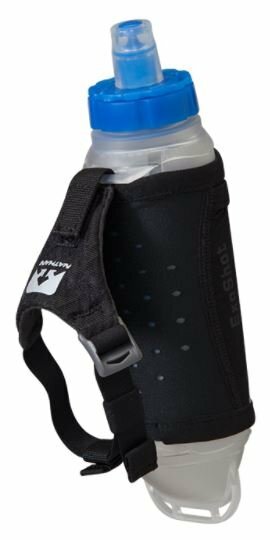 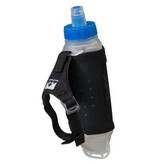 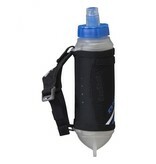 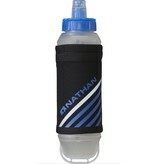 A great handheld hydration option for shorter runs. 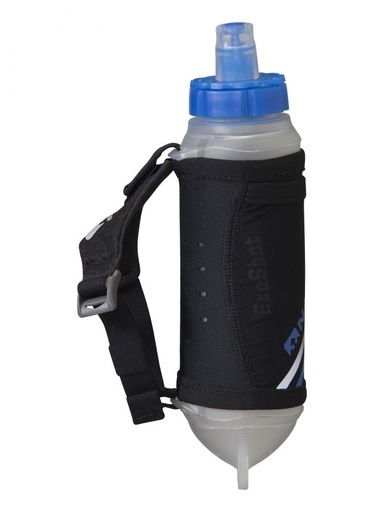 Keep fluids colder longer with this handheld flask. 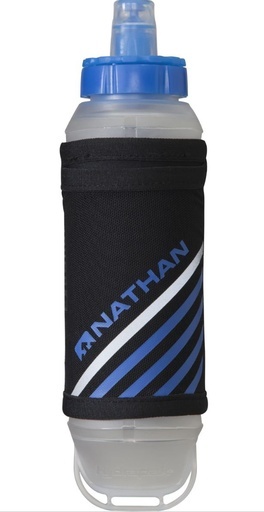 High capacity with the most natural grip possible.